Physical features of Pakistan are very different at different areas. there are high mountains which are covered with snow throughout the year. 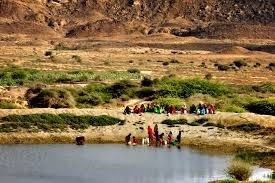 In some parts of the punjab and sindh there are deserts.some areas are very hot and some other areas are very cold. Physical features of pakistan can be dividen into 7 different parts.. 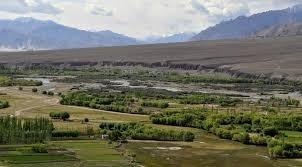 This area is situated in the northern area of pakistan. It has beautiful and very high mountains, The world's second highest peak. 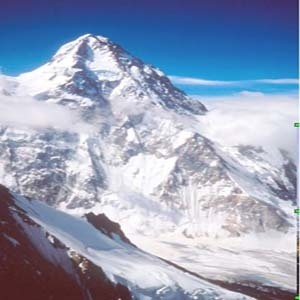 K2, is situated in this region.Shahrah-e- Qaraquram lies in this difficult mountainous area which links China with Pakistan. 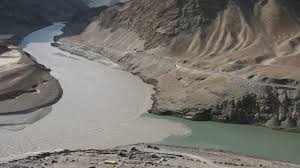 This area is situated in the western area of pakistan. 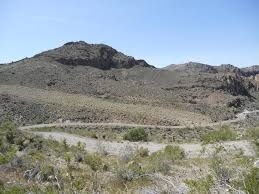 These mountains and hills are not very green.these are mostly dry hills. Only bushes grow there. People graze sheeps and goats there. It is situated between Rawalpindi and Jhelum.The area is not very high like mountains. 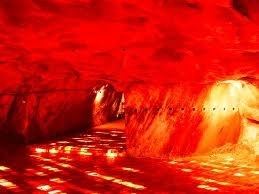 It has the world's largest salt mines. 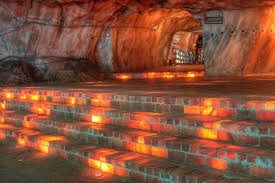 Khewra is one of the town famous for salt mines. 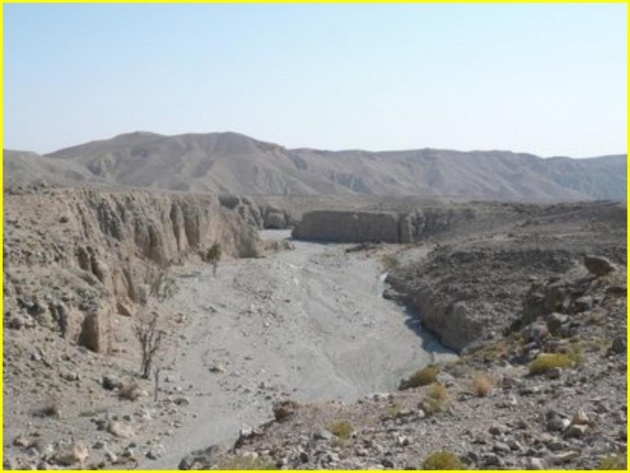 Another plateau is situated in baluchistan. It is also like Potohar Plateaubut it is dry. Nothing grows there except bushes. This is the central area of Pakistan. It os very fertile. A number of agricultural crops grow there. it has a number of canal that supply water to the agricultural lands.This plane is lush green. Most of this area is in sindh. it is also very fertile. 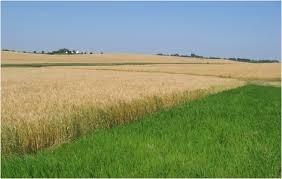 A number of agricultural crops grow in it.